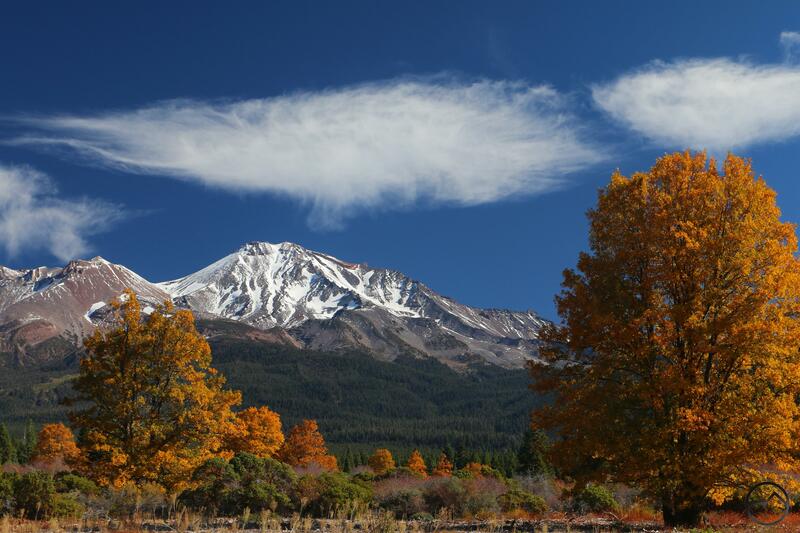 Mount Shasta in the fall. This is from a year ago, not this year. Hi everyone. This is a bit of a more informal post and I have no current pictures to augment it because I have been pretty swamped with a variety of other things lately. 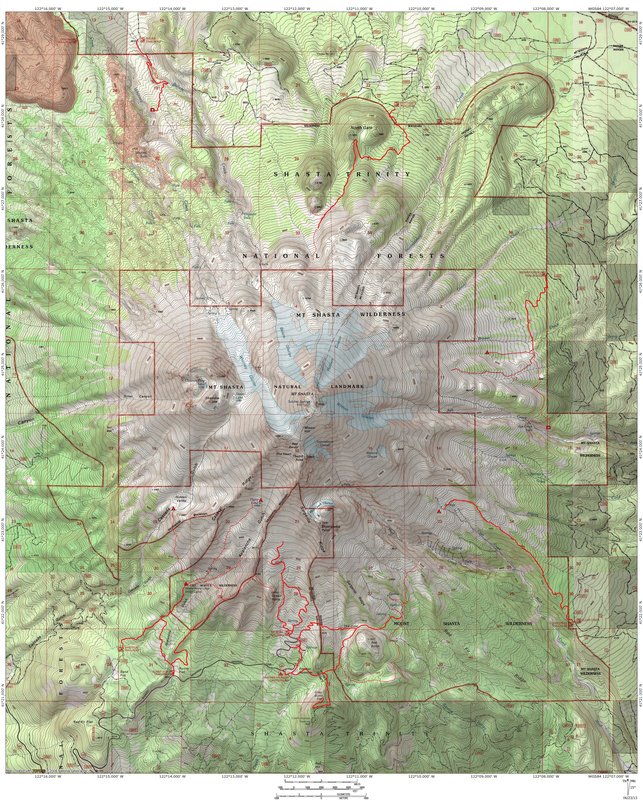 That said, I wanted to discuss the fall color around Mount Shasta this year. It seems we didn’t get the right conditions to bring about really vivid colors this fall. Trees are turning at different times, some are peaking right now, other have not yet begun to turn. Many that are turning now have not really had color that popped. While frustrating, this is just part of the cyclical nature of nature. Despite this not being a banner year for fall color, I wanted to compile a list of trails where you might expect to find some good color, be that oaks, cottonwoods, willows or other types of trees. Many of these are along rivers or creeks but not all of them. Despite the color not being the greatest this year, there are still areas of great beauty and the weather is fantastic, so we ought to get out and enjoy the views that we can. I have another fall color post in the works too, but for out of this area, so there will be a bit more to say on the subject yet.